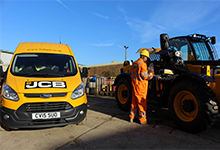 At Holt JCB, we pride ourselves on our global reputation for high-quality products, superb JCB service and unrivalled expertise. 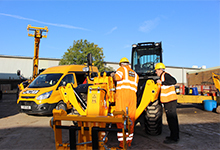 For us, it’s not just about selling a machine and then walking away, it’s about finding the right product for you, getting to know your business and helping you to continue to get the best from your machines throughout their lifespan. 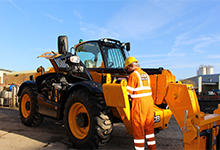 That’s why we offer a wide array of service packages called JCB Assetcare. 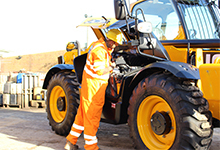 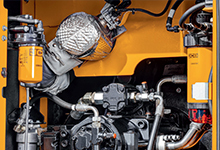 JCB PowertrainCover protects the drive line and power producing components of your JCB machine.